Sam Gerstmans is a real touch. As a child, he first tasted music by fiddling with the violin, then playing the trumpet before abandoning them for the electric bass when he discovered jazz. At the age of 19, he enrolled at the Jazz Studio in Antwerp where he studied at Ben Sluijs and Joe Higham. A year later, he joined the Royal Conservatory of Brussels at Michel Hatzigeorgiou. He obtained a first prize in electric bass in 2001, before registering the same year in double bass at Jean-Louis Rassinfosse. Today, the loop is complete because Sam has taken over Jean-Louis’s place within the Royal Conservatory. As a sideman, Sam has collaborated with many big names such as Phil Abraham, Manu Hermia, Ewout Pierreux, Richard Rousselet, Jacques Pirotton, and so on. 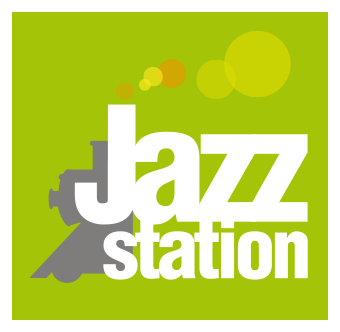 For this special concert, the Jazz Station leaves it with confidence !